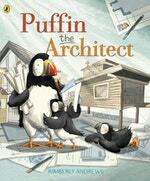 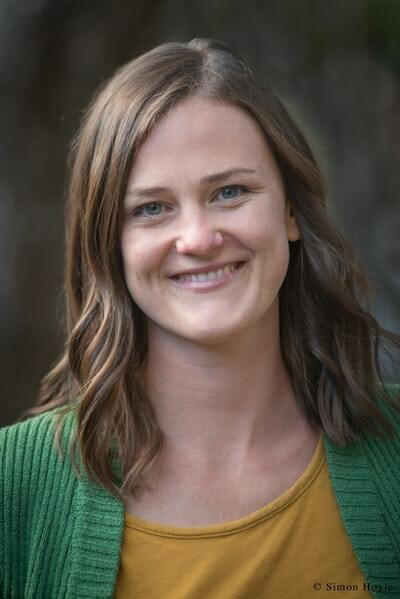 A Q&A with Kimberly Andrews, the talented author/illustrator of Puffin the Architect. 'Design Your Dream Room' Competition Winner! 170 amazing entries later, we’re delighted to announce the winner of our ‘Design Your Dream Room’ competition . . .